Wisco students know how Madtown gets down. Nestled in between two lakes, Madison is a college town filled to the brim with everything a Wisconsin student could ever need: football, burgers, great beer, food carts, an amazing bar scene, and obviously, cheese curds. And I’m here to help you navigate the Madison food scene in between classes, after a night out, during an all-nighter at College Library, and after those lights dim at the Kohl Center. Short Stack Eatery was designed to cater to the average college student: a creature that can often be found trolling campus while intoxicated, high, delirious after a long night in the library, and of course, hungry. Short Stack’s menu covers everything from pancakes to milkshakes, plus omelettes and breakfast burritos. 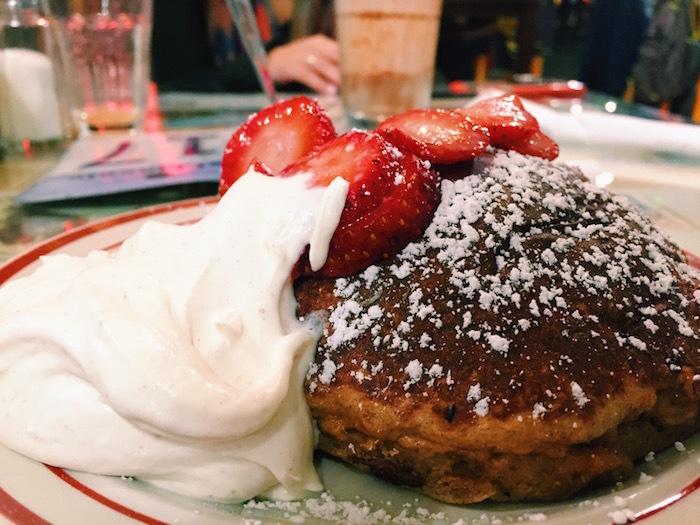 Insider tip: Short Stack is only open Thursday-Sunday, from 7 am on Thursday to 11 pm on Sundays, straight through for 88 hours. What to order: The pancakes. If you’re not interested in the sweet potato oatmeal (if you’re not, you should take a step back and reevaluate your life choices), get the blueberry. Once you take a bite you will understand. Colorful food carts line Library Mall with everything from Mexican (Cali Fresh) and Peruvian (Surco) food to spring rolls courtesy of Fresh, Cool, Drinks. Pop over any time after, before, or between classes for a cheap snack. If you have enough time, bring your lunch and head over to the terrace. What to order: The spring rolls at Fresh, Cool, Drinks are popular among students because they are as easy on the wallet as they are the stomach. For $3 you can get a meal the size of a newborn kitten (for scale). Spring rolls are filled with your choice of protein (shrimp, chicken, or tofu), avocado, pad thai noodles, and peanuts. They are a healthy and filling meal or snack but the lines can be long during lunch time so try and catch the cart on off times, such as later in the afternoon or right before the rush hits. Madison’s rigorous academics often demand late nights at the library, when caffeine is the savior you need to continue on. For example, during finals, when your bloodstream is 90% caffeine (scary, but disturbingly accurate). Try Espresso Royale for when Starbucks just won’t cut it. They even have special offers on certain days of the week ($2 lattes on Wednesdays). 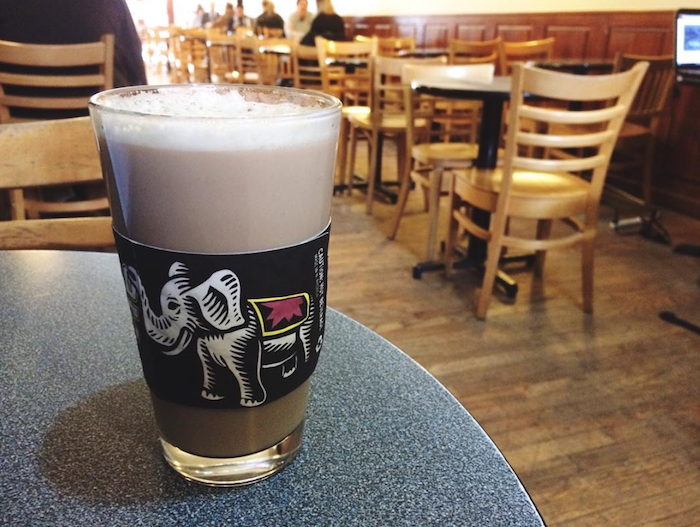 What to order: Espresso’s drinks are hand-crafted and their extensive menus appeal to coffee and tea drinkers alike. They also have a fantastic vegan zucchini bread that can help you forget the four midterms you have ahead of you. Los Gemelos is a go-to stop for Mexican food in Madison. It’s right off of State Street, with great tacos and fajitas. 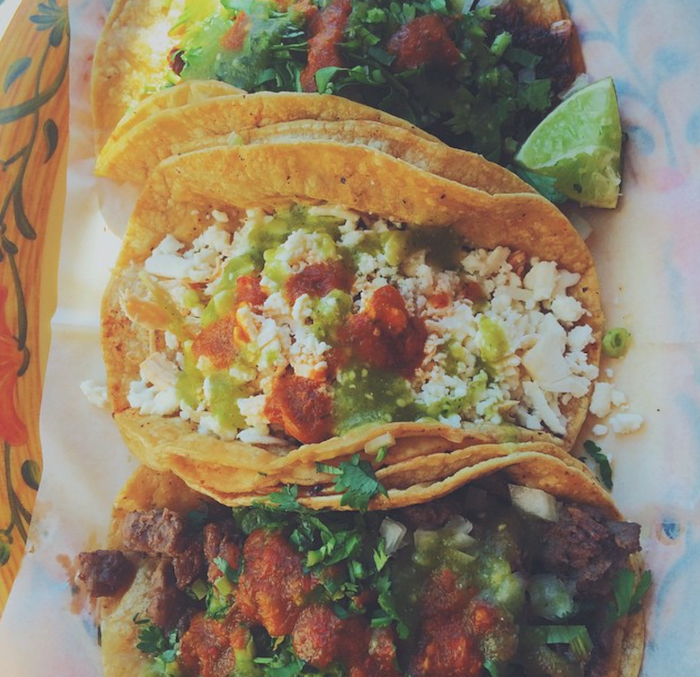 What to order: The steak tacos. Double corn tortilla, cilantro, onions, and queso drizzled all over your hopes and dreams. 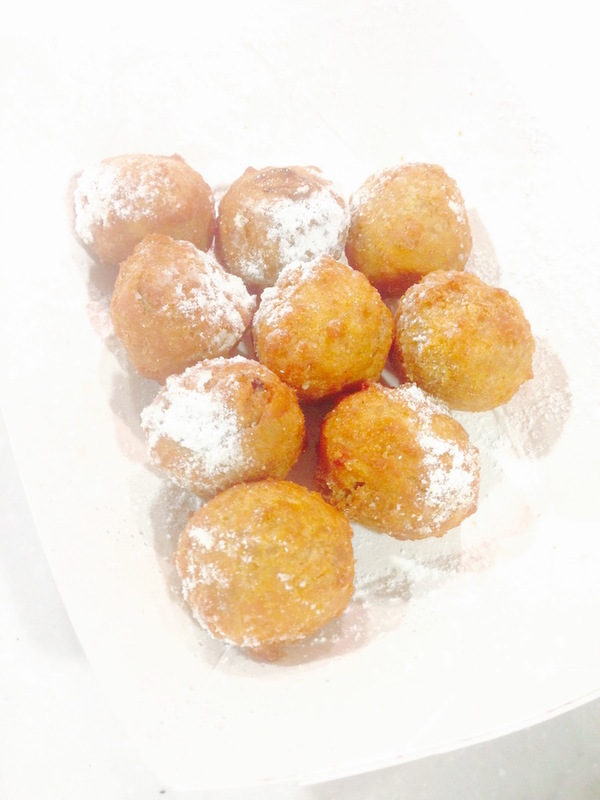 Leia’s Lunchbox, also known as the Fried and Fabulous food truck is conveniently parked right on State Street, creating an intoxicated haven for students craving cheese curds, mac and cheese balls, deep-fried cookie dough balls, chicken nuggets, and fries. To avoid a line, try to go on the earlier side of the day, especially in the winter when you’re probably wearing nothing but a tank-top in negative degrees (cue popular question: isn’t it like really cold in Wisconsin?). What to order: Cheese curds are a Wisconsin specialty, but the fried cookie dough balls will satisfy your craving for grease and sugar. Wisconsin has an overabundance of dairy, and therefore more than enough ice cream to satisfy every ounce of even the most ravenous frozen sweet tooth appetite. And without question, Babcock Dairy Ice Cream at the Memorial Union or Union South is the place to go for ice cream in Madison. Not to mention the view of the lake that comes with your double scoop of Union Utopia if you’re at the Memorial Union. 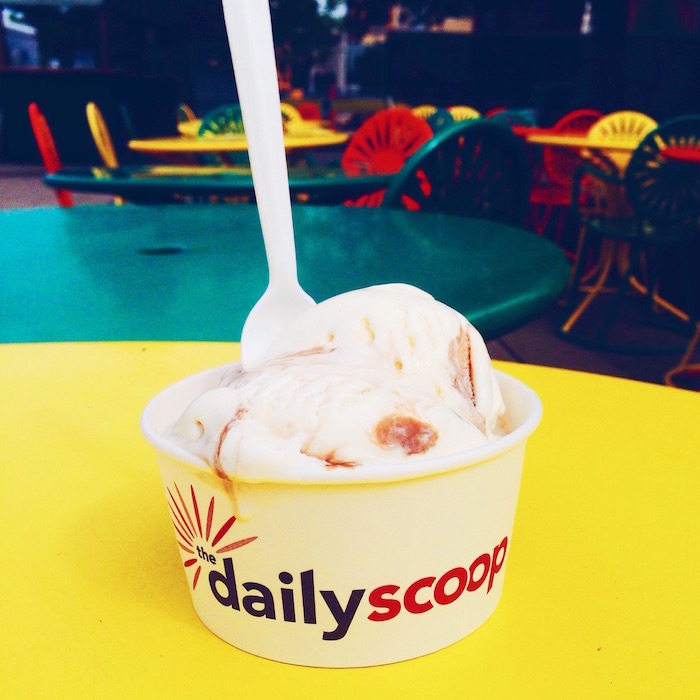 What to order: The Union Utopia: vanilla ice cream with swirls of peanut butter, fudge, and caramel. Take this quiz to see what flavor suits you best. Forage Kitchen is a fairly new and healthy oasis in the land of cheese curds and Spotted Cow. All the ingredients are colorful and practically begging to be photographed. 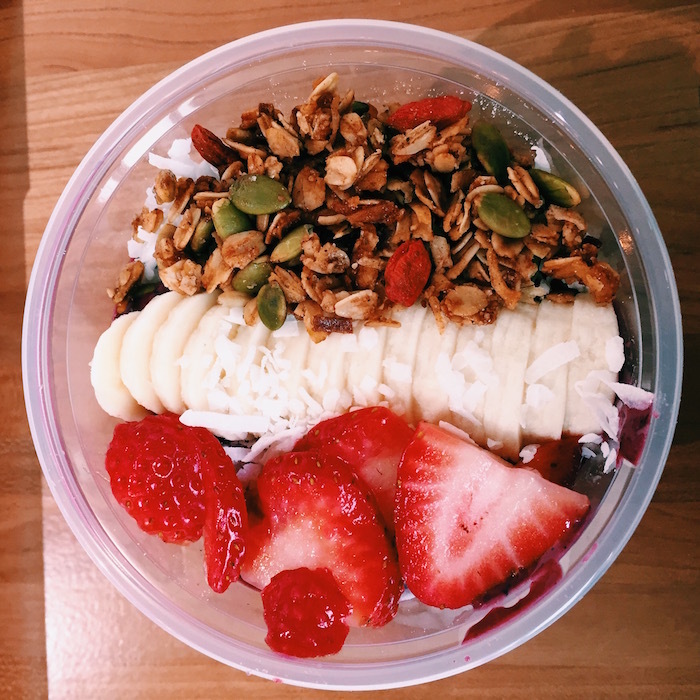 Forage sells make-your-own salads, bowls, açai bowls, and juices as well. What to order: If you’re looking to improve your Instagrams, Forage Kitchen’s açai bowls look like they were created especially for a photoshoot. My personal favorite is Goji Berry High (plus coconut). I’m sorry is that even a question? One your average night out in Madison the lines at Ian’s may seem intimidating, but it’s worth the wait. Word of advice: always try the special of the month (especially drunken ravioli if they have it). What to order: Mac n’cheese (pictured above) is an Ian’s speciality, but you will soon move on to bigger and better things. 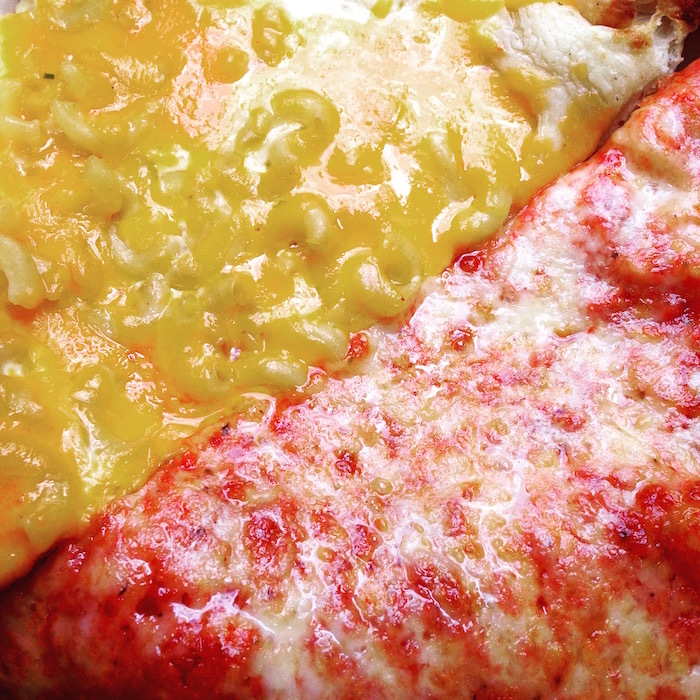 If the drunken ravioli (vodka sauce ravioli pizza) is offered, you have no choice but to order it. Basset Street Brunch Club was practically designed for hungover students. They do also have great mimosas as well for those brave soldiers who want to cure their hangover with the devil’s nectar itself. Their extensive menu has healthy options for those who are trying to cleanse their bodies, but also the greasy goodness you need to soak up the previous nights’ mistakes and/or victories. What to order: Bassett is known for their donuts, but the Spring Break Diet is a cure-all. 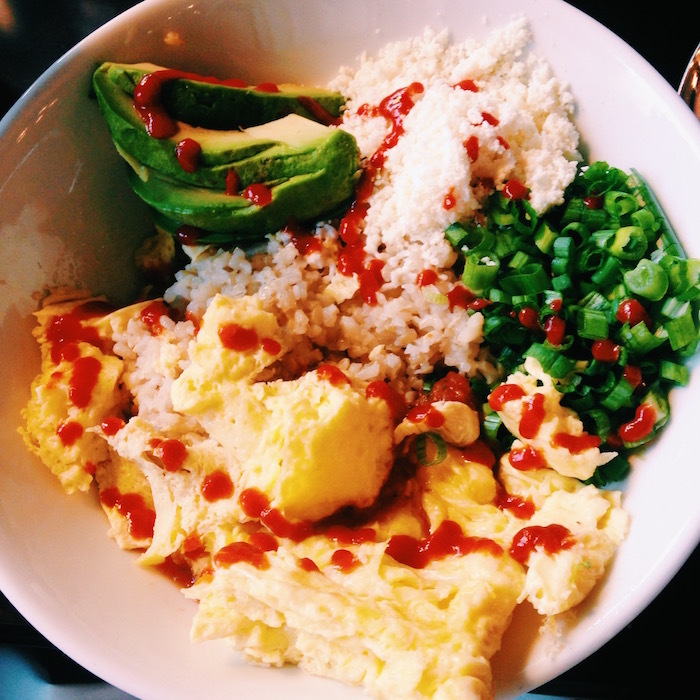 It’s a bowl with rice, beans, scrambled eggs, cheese, salsa, avocado, cilantro, and tortillas. Add Sriracha for an extra kick. One of the most notorious and iconic bars on Wisconsin’s campus is the KK (Kollege Klub). 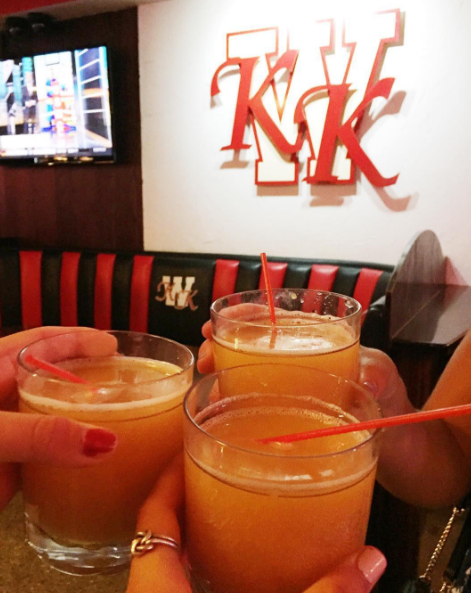 The KK is a representation of a quintessential college bar, with everything from televisions lining the walls to watch the big games to red and white spirited decorations. On a typical Thursday, Friday, or Saturday night, admittance into the KK is difficult if not impossible for underage students, which makes your 21st birthday all the more special. What to order: The Long Island Iced Tea is a signature drink at the KK, especially when they are offering 2 for 1 deals. Whether you’re a sushi person or not, Red Sushi is a great spot to go with parents. For non-sushi eaters, many of the appetizers and entrees are equally appealing as the sushi and sashimi. Everything tastes very fresh and the pairings are unique. Due to Red’s rising popularity, they recently moved across the square to W. Washington in order to accommodate more customers. 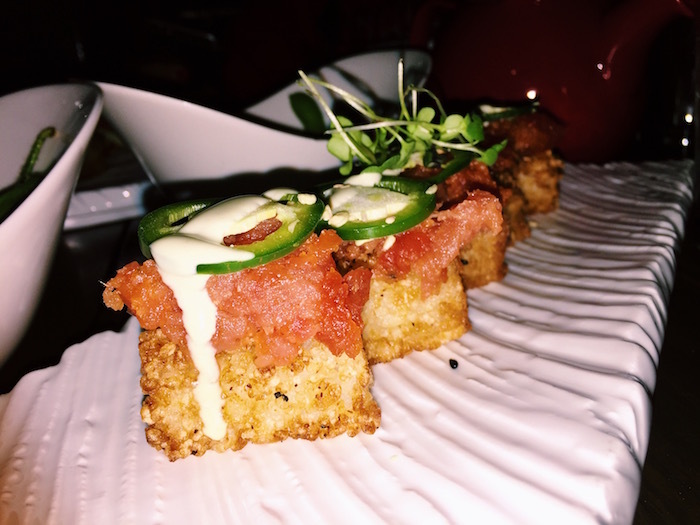 What to order: To start the meal off right, order the spicy tuna crispy rice appetizer. State Street Brats is the perfect place to catch the game you’ve been waiting for, especially if it is basketball season. Get in line early because the place fills up quickly. 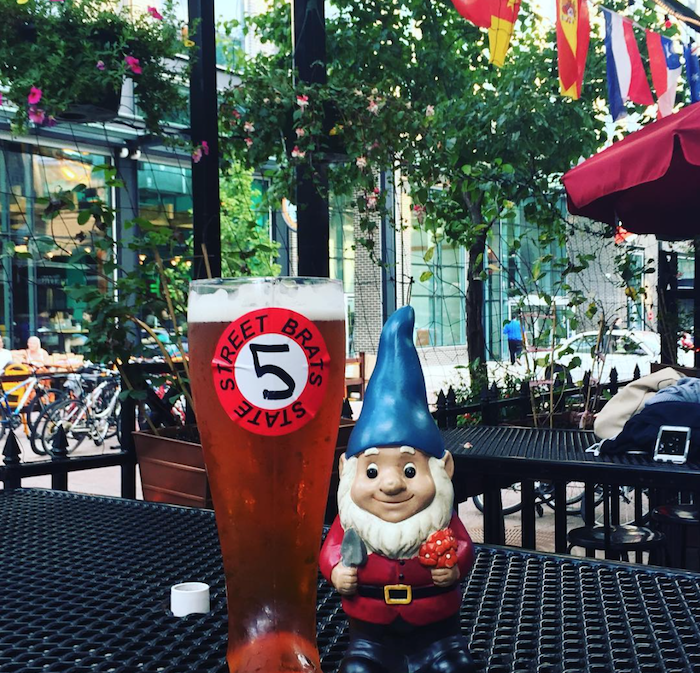 What to order: Whether you’re ordering for a group of four or just for yourself, the boot of beer is a Brats staple. 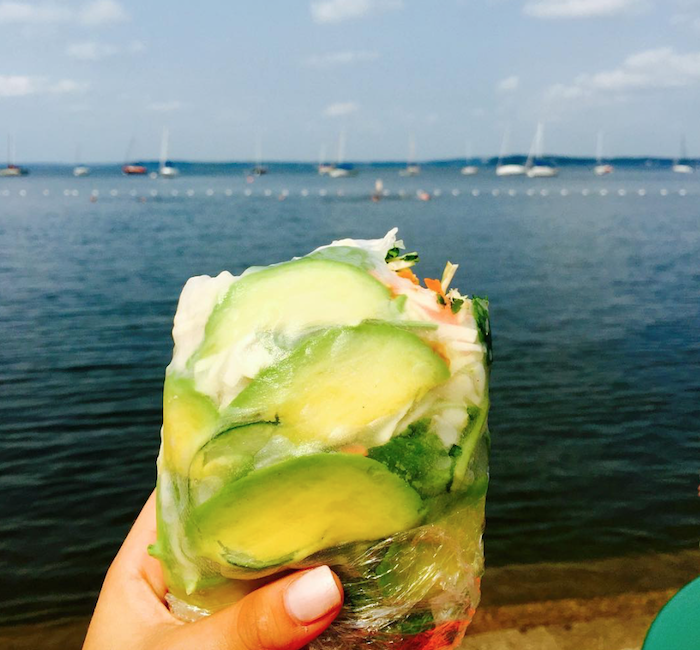 Interested in the Madison food scene? Join our team and write for Spoon Wisco!